Almost everyone desires to live a long and healthy life full of love, laughter, and happiness. It is a true that we will never know when our number will be up, but we can do things today to help extend our lives long into the future. While eating right and exercising can help you live a long life, crystals can help too! 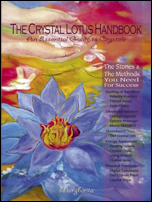 Living a long and full life can be aided by many factors, did you know that crystals can be one? Specifically, indigo colored crystals can help you live a long life. Indigo is a soft color ray that is made for introspection, and crystals of this color can help you immensely in your quest for wisdom. Indigo is the color of virtue and maturity. Indigo colored crystals are also associated with the brow chakra. Use one to see clearly and help understand what you see. Indigo colored stones combine the intuition of the violet ray with the trust of the pure blue ray. They can help you find your way to a higher plane of consciousness. The indigo crystals are beautiful and powerful stones that will bring you reflexive awareness and comprehension of complex relationships. 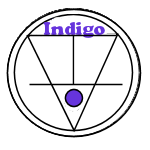 Indigo is also the color of judgment and long life. 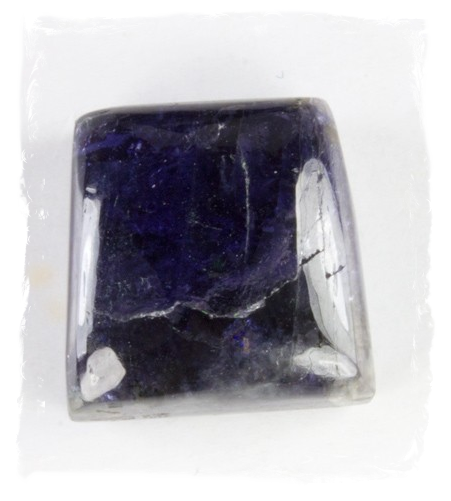 When looking for an aid to assist in a long life we recommend the gorgeous indigo colored Iolite. Like a crisp, dark winter sky, Iolite, in shifting shades of violet-blue carries the spirit of journey, of dreams and intuition, of exploration and illumination. It is known as the Vikings' Compass, and provides the vision to move us, physically and spiritually, from one realm to the next. 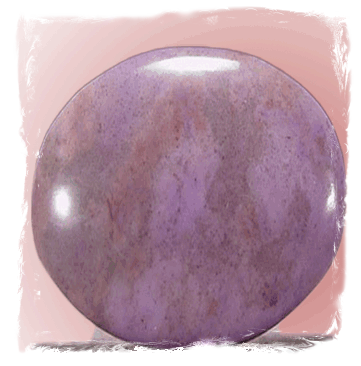 A stone of judgment and long life, it promotes introspection and can result in profound wisdom when used well. In a similar shade of indigo, Purple Jade can assist you in living a long life as well. Purple Jade is cherished as a protective talisman, assuring long life and a peaceful death, and is considered a powerful healing stone. An amulet of good luck and friendship, Jade signifies wisdom gathered in tranquility, dispelling the negative and encouraging one to see oneself as they really are. A piece of Jade kept in a pocket or on a pendant to stroke from time to time recharges energy, and traditionally guards against illness. Iolite examines the inner path of the deep self. It assists in letting go of the belief that one needs to control inner experiences, and dissolves fear of the unknown or suppressed parts of the psyche. 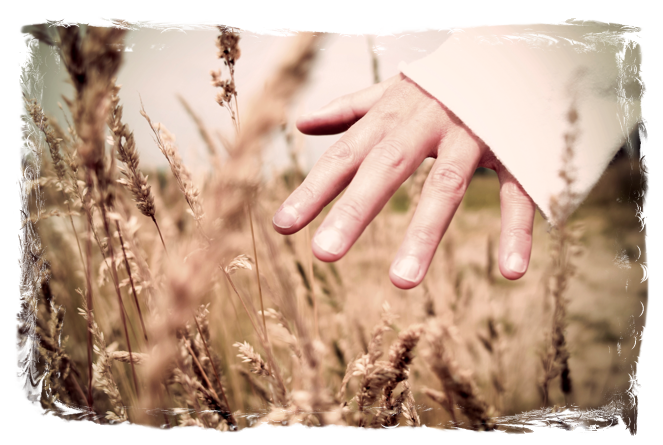 It increases the capacity to move forward, and allows for the understanding that the examination of one's wounds is the most direct path to healing. It is a stone of inner treasure, helping to uncover the lost parts of oneself, and in receiving the peace one's spiritual journey brings. Jade has a restorative property, allowing for both the cellular and skeletal systems to re-bind themselves, and assists in the removal of pain associated with the body's healing of itself. Purple Jade opens the Crown and Third-Eye Chakras, and powerfully links them with the Earthstar Chakra below the soles of the feet, allowing for the regulation of energy throughout the body and aura. Michael Gienger suggests Rose Quartz which strengthens empathy, sensitivity, and aids in the acceptance of necessary change. Rose Quartz activates the human heart chakra-also links one's personal heart to the heart of the Earth and the Heart of the Universe. Its love vibrations can penetrate down to the cellular level, reprogramming the cells for joy and longevity rather than despair and death. 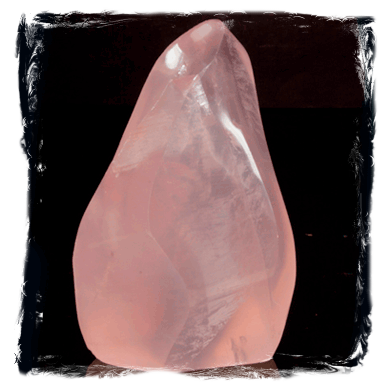 This reprogramming capacity is the source of the healing potential of Rose Quartz. 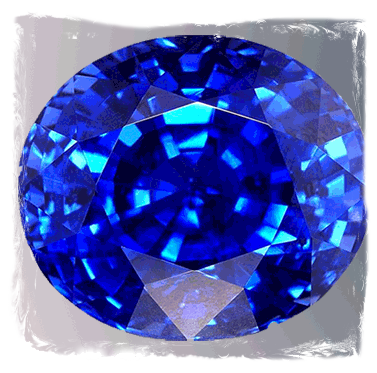 Melody recommends Blue Sapphire which is a stone of wisdom and royalty, of prophecy and Divine favor. The sapphire is known as a “stone of prosperity”, sustaining the gifts of life, eliminating frustration, and fulfilling the dreams and the desires of the consciousness. Blue Sapphire assists in healing all parts of the body. It assists in providing strength to the user and helps on in endeavors of diversification. There are many ways and ideas out today that can help you live a long life. The proper diet with exercise, not smoking, and only drinking occasionally are just some of the advice offered by many doctors. While we recommend those suggestions as well, we all suggest you add another healing property to add to longevity in your life, the healing powers of crystals such as Iolite and Purple Jade. 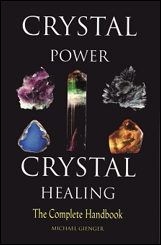 You can also try crystals other authors recommend such as Rose Quartz and Blue Sapphire.